Knee Deep In Sound Demo Submission, Contacts, A&R, Links & More. The meteoric rise of Hot Since 82 aka Daley Padley, is the story of a kid from a council estate who became the worlds hottest house star. His swift trajectory can be quantified by a few key ingredients; His stunning studio productions, the journey he takes clubbers on around the world, an incredible work ethic and most importantly an ear for a great tune. 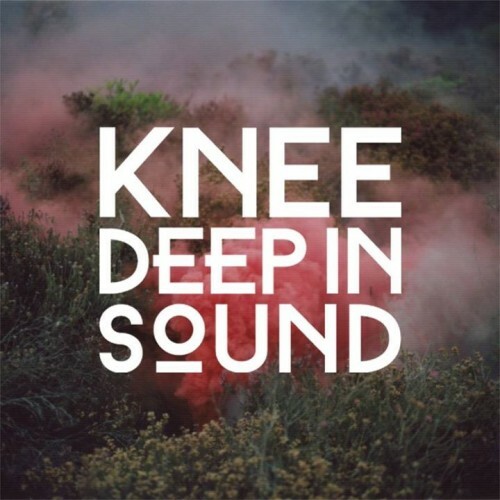 So the logical next step in the Hot Since 82 adventure is the introduction of his new record label... 'Knee Deep In Sound'.